A couple of years ago, it seemed that the world had come to a consensus on the need to take the perils of climate change seriously. Countries across the globe had recognised that rising temperatures and pollution were not just an environmental issue, but an economic and security problem. The Conservatives seem determined to take Britain back to the 1980s when the UK was the ‘dirty man of Europe’. They have cut support for renewable energy and home insulation, sold off the Green Investment Bank, failed to control air pollution and refuse to ban Fracking in England and Wales. Their actions put not just Britain’s environment at risk but the health of its citizens and its economy, undermining the increasingly successful green industries which already employ more than half a million workers. Liberal Democrats are determined that we live up to our environmental obligations, that’s why we will follow the lead of South Cambs District Council and pass a motion to ban the use of single-use plastics and go carbon neutral by 2030. Produce a ‘Green North Derbyshire’ report which will direct us on how best to turn our district green by recycling more and banning single-use plastics in the Council and encouraging local suppliers to support this. We will create a ‘micro-grid’ in conjunction with other authorities using renewable energy. 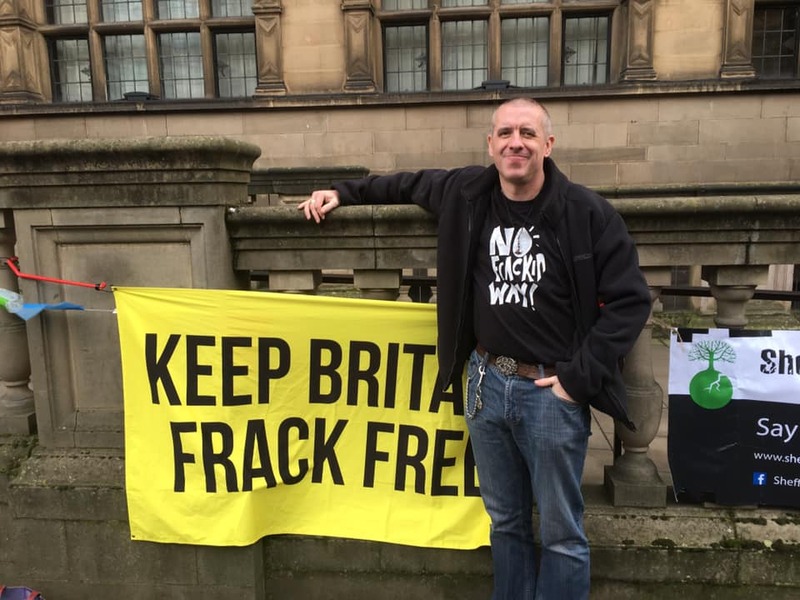 Campaign to ban Shale Gas Extraction (Fracking) in England and Wales. Council land would not be allowed for Fracking under any circumstances. Installing on-street recycling in our towns and villages to encourage residents to recycle on the go; as well as publishing advice to local residents on things they can do to help our environment. Planting more trees and flowers to help tackle air pollution. Set out a plan to go Carbon neutral by 2030.